Melissa Batchelor-Murphy’s recent trip aboard the Peace Tower elevator had some serious ups and downs. And not just because she and six others ended up trapped inside the teeny, eight-person-capacity lift — for an hour —after it broke down two-thirds of the way up Parliament’s iconic 92-metre tower. What really pushed her buttons, she says, was when her tour guide revealed just how common it was for the tower’s sole lift to fail — and only mentioned it once they were trapped inside. According to government data requested by CBC News, the Peace Tower elevator has broken down 47 times since the beginning of this year due to a litany of malfunctions ranging from sensor failures to door glitches to issues with the cable that transmits power to the elevator car. During 10 of those incidents, visitors like Batchelor-Murphy were stuck inside. On average, about 200,000 people a year take the lift to the Peace Tower’s observation deck, according to figures from the Library of Parliament. Elevator breakdowns have become more and more frequent over the past three years, as Parliament prepares to close its main Centre Block building for 10 years of renovations in January. In 2016, Public Services and Procurement Canada (PSPC) logged just 12 service calls for the lift. In 2017, that number tripled to 36. The number of times visitors were trapped inside the elevator also shot up. Just one entrapment occurred in 2016, and only two in 2017. 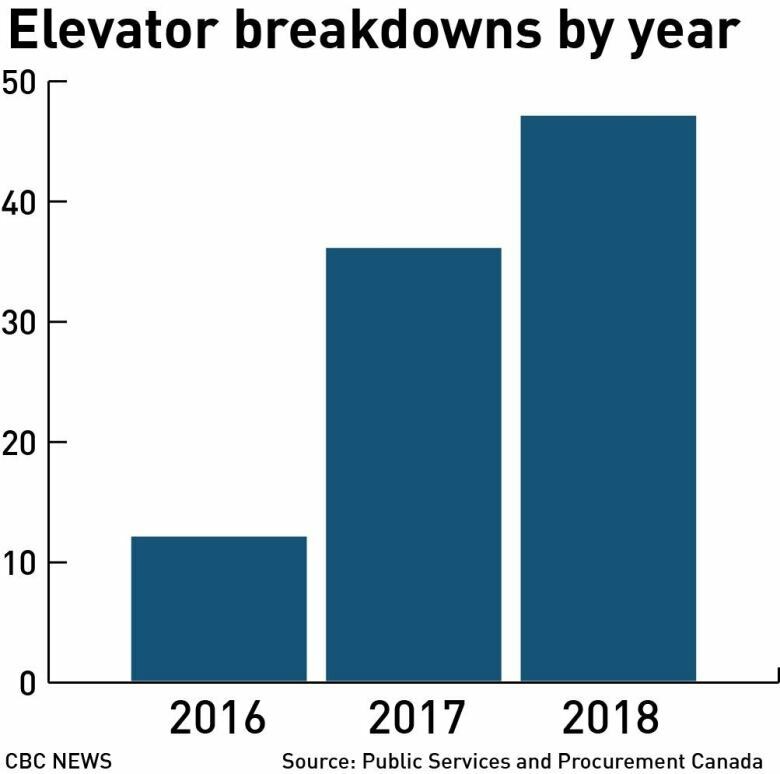 The lift’s number of breakdowns and entrapments are “higher than average, that’s clear,” according to Doug Guderian, whose company, Elevator One, maintains about 1,000 elevators in Ontario, not including the Peace Tower elevator. Guderian said that generally, elevators “average between six and 10 breakdowns” per year, and noted that more frequent malfunctions usually occur as a result of factors such as age, lack of maintenance or vandalism by users. Michèle LaRose, a spokesperson for PSPC, told CBC News that despite the breakdowns, the Peace Tower lift remains safe for use. 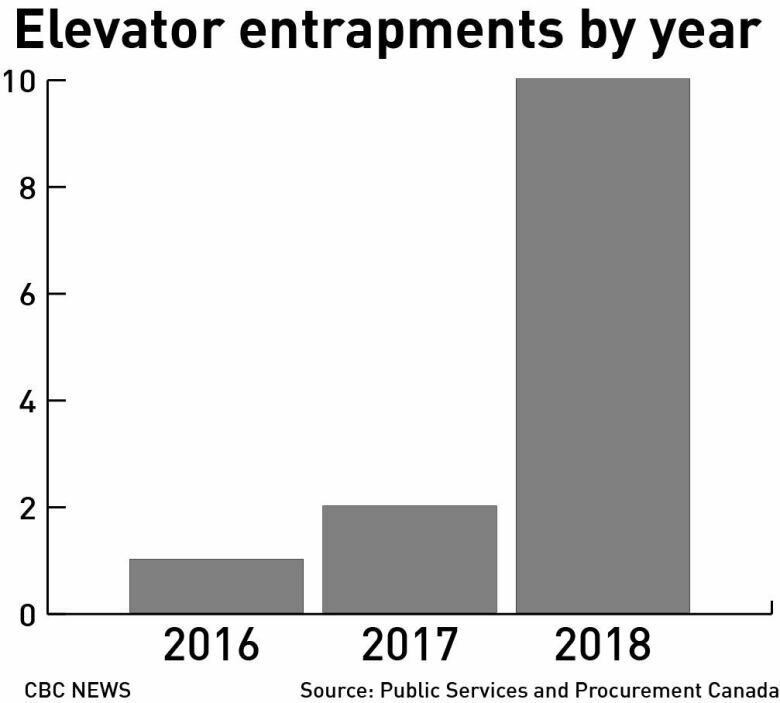 Repairs to the elevator cost $110,000 in 2018 alone — although 90 per cent of that went toward the purchase and installation of a new travelling cable for the elevator in March. LaRose said replacing the cable, which transmits power to the elevator car, was part of scheduled maintenance. Still, the new cable and other fixes made in the past year will only prolong the life of the lift until renovations on the Peace Tower begin. 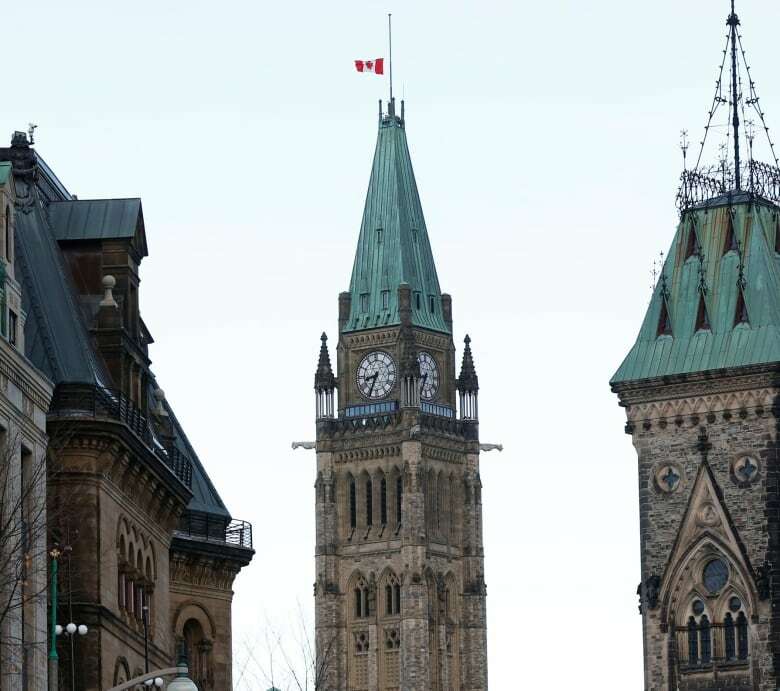 Tours are slated to end in January, when the entire Centre Block will shut down to the public. PSPC said Centre Block’s upcoming renovations will be the building’s first extensive revamp in more than a century — a fact Batchelor-Murphy remembered her tour guide telling her on her way to the viewing deck. “We were told this was going to be one of the [last] few tours because it was going to be shut down and renovated,” Batchelor-Murphy recalled. “We were like, ‘That’s good, because this elevator needs to be fixed, for sure,'” she said.